The future is looking pretty bright for Diddy and the Bad Boy brand! One reason is because of NY Rapper French Montana who has been a part of quite a few big records over the last few years. 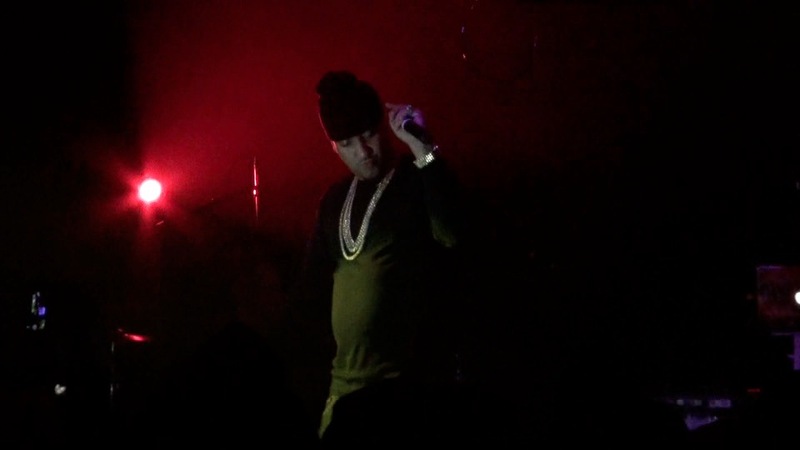 On the night that the late great Notorious B.I.G passed, French Montana came to Indianapolis to rep for not only himself but for the Bad Boy legacy that Biggie help create. Excuse My French is set to release on May 21st which is Biggie’s birthday so in more ways than one French has got some pretty B.I.G shoes to fill. Check out some photos of last nights show!